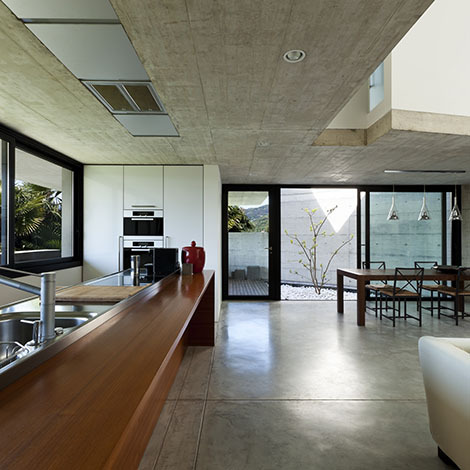 Indurit Topping is a product designed for the realisation of surfaces (floors, slabs, walls, …) on which will be applied coating such as waxed concrete. Simple to apply and efficient, Indurit Topping is a product that presents many qualities. 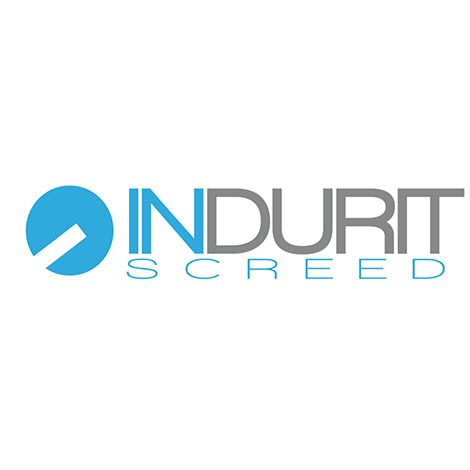 Indurit topping is a product that is ideal to apply before the installation of coating such as waxed concrete, allowing it to have better adhesion and strength. Suitable for all types of support, such as floors and walls, Indurit Topping can also be used for levelling. In all case, it is a product suitable for any kind of concrete or cohesive support. It can also be recommended for other type of supports, with the condition of being well applied. 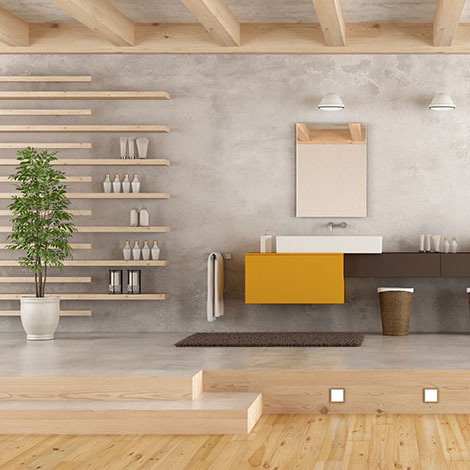 Therefore, ceramic tiles, resins, asphalts, drywall, and chipboard are fit for the application of this coating with the condition of a very careful application. Indurit Topping is particularly effective, and it can also be used in private interior design with the possibility to design it. It is indeed possible to colour it thanks to powder o liquid pigments. Available in grey or white basis, Indurit Topping is simple and fast to apply. Allowing the laying of a subsequent quoting in 12 hours, it can receive the application of paint or a finish layer of resin after its hardening, that takes 3 days. Indurit Topping must ideally be applied at a temperature between 5 and 30°C. The application of Indurit Topping is one of its great qualities. Its efficacity is optimal when it is well applied, provided that the following steps are followed. Firstly, prepare the support by cleaning the entire surface to treat. Remove all dust, that could impede the full adherence of the product. It is advised to brush the floor or the wall, in order to prepare it for the best application of the product. Once it is ready for application, the support can be primed with an epoxy or water-based resin, depending on its nature. It is also advised to fill cracks with a width above 1mm, sawcut joints and to respect construction and expansion joints, that will have preferably been closed with the help of filling product such as Roc Ragréage Epoxy or MMA.